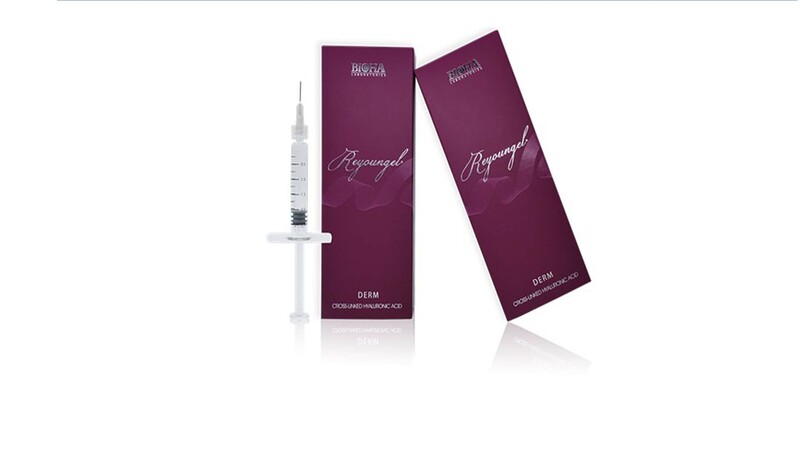 The pure hyaluronic acid in Reyoungel Mesotheraphy are compounded by high, low, micro-molecular weight HA, to ensure optimum penetration into the dermis with high level of therapeutic effects. Larger particles for deep folds. 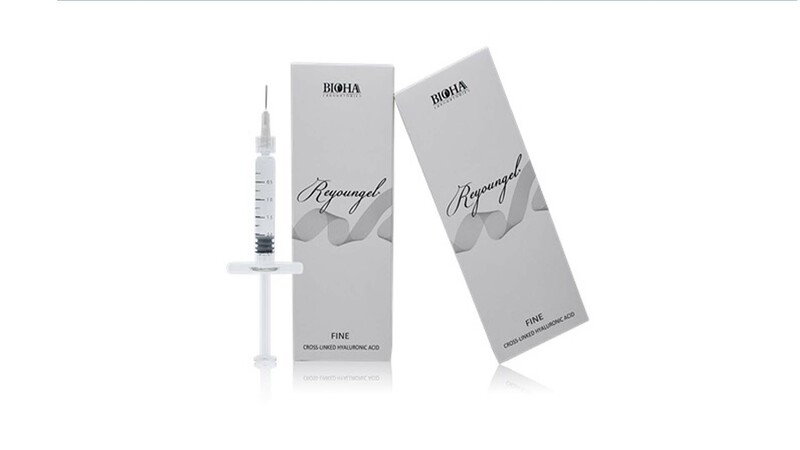 Injected in the deep layer of the dermis and/or the surface layer of the subcutis. 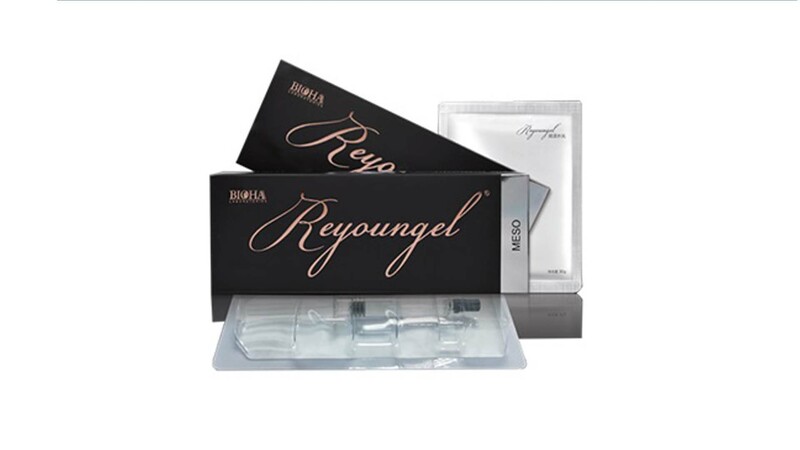 For correcting deep folds, creating fuller lips and shaping facial contours, such as cheeks and chin. 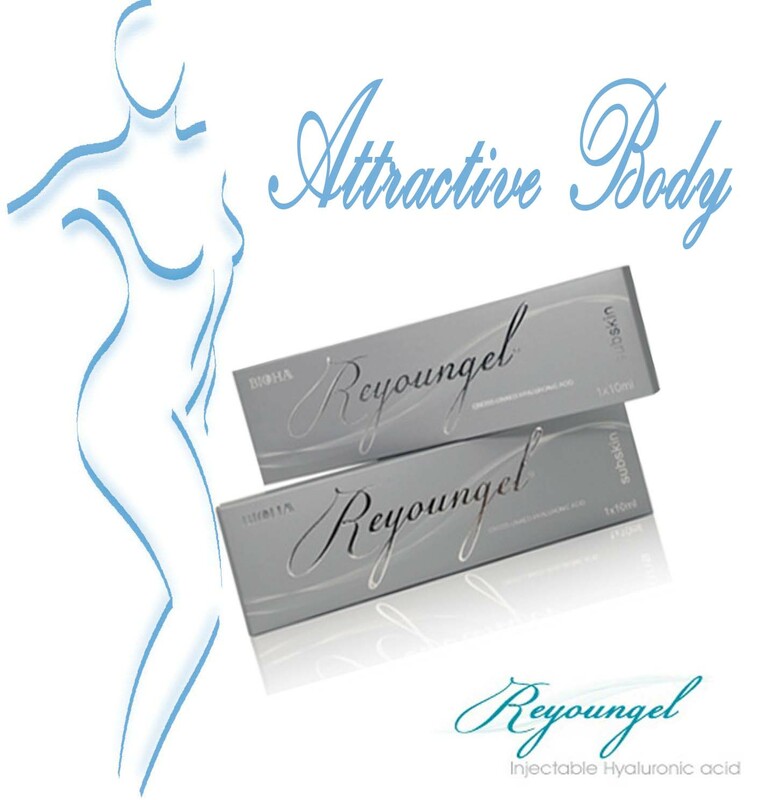 Medium particle size for moderate wrinkles. Injected in the middle part of the dermis. For treatment of moderate wrinkles, such as glabellar, oral commissures. Lips, fullness, pouting and vermilion border. With the smallest particles for the correction of very thin, superficial lines. Injected in the upper part of the dermis. For correction of thin superficial lines, such as worry lines, periorbital lines, perioral lines. Injection for the breast and buttock augmentation. Where to inject: Deep dermis or subcutaneous tissue shallow.